1. 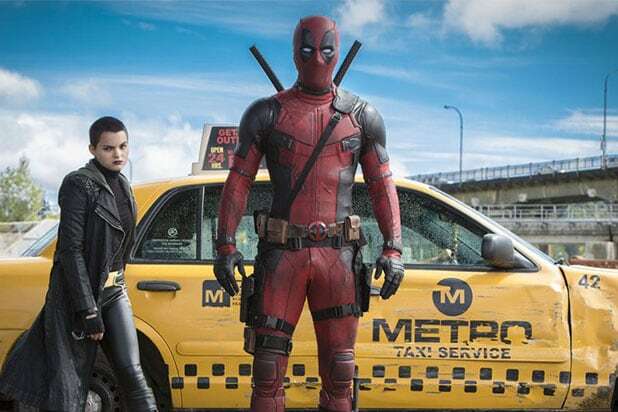 "Deadpool"Fox is kicking off Hall H proceedings on July 20, and it's a sure bet that the studio's biggest playmaker Deadpool will drop in to make wise cracks. 2. 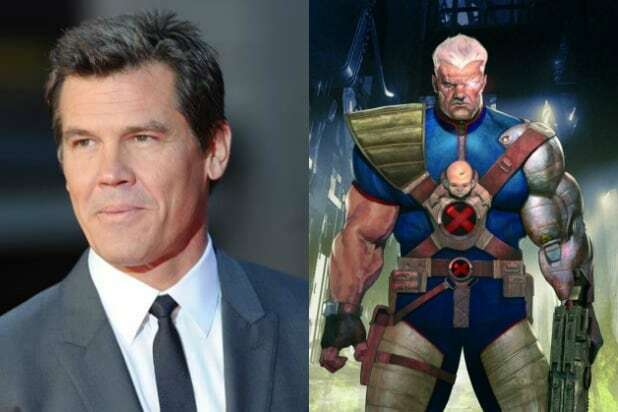 First Look at CableOther than Deadpool himself, Fox's most hotly anticipated reveal is the first look at Josh Brolin as time-traveling mutant Cable. Chances are they will and Hall H will be the place where that happens. 3. "X-Men: Dark Phoenix"Production is already under way on this adaptation of the classic comics story, and first-time director Simon Kinberg absolutely loves Comic-Con's party circuit. There's no way he'd miss his first con as director. 4. "Murder on the Orient Express"Fox doesn't just have superheroes on the docket. Word is Johnny Depp's "Murder on the Orient Express" will be shown off in Hall H.
5. "Kingsman: The Golden Circle"Fox will also flaunt "Kingsman: The Golden Circle," the graphic novel adaptation slated for release this September. 6. "Justice League"DC Entertainment returns for its annual Saturday morning Hall H presentation on July 22. This one follows the huge success of "Wonder Woman," so you can bet on seeing Diana and her super friends in the "Justice League" trailer. 7. "Aquaman"Speaking of super friends, "Aquaman" is currently in production, so it's likely the Hall H crowd will get a first look at the DC hero with the first movie to follow "Justice League." 8. "The Flash"This film has already seen two directors sign on, then quit, but DC is determined to get it made. And word is they're zeroing in on a new director. Don't be surprised if they announce who got the gig this year in Hall H.
10. Marvel StudiosThe House of Ideas celebrates its 10th anniversary inside Hall H, taking a victory lap/look back on the last decade highly likely. 11. "Avengers: Infinity War"The Avengers face their biggest threat next year with Thanos in "Infinity War," and it's likely fans in Hall H will be treated to a first look at the film. 12. "Thor: Ragnarok"Footage (and a gag video) from Ragnarok sent lightning through Hall H fans in 2016. 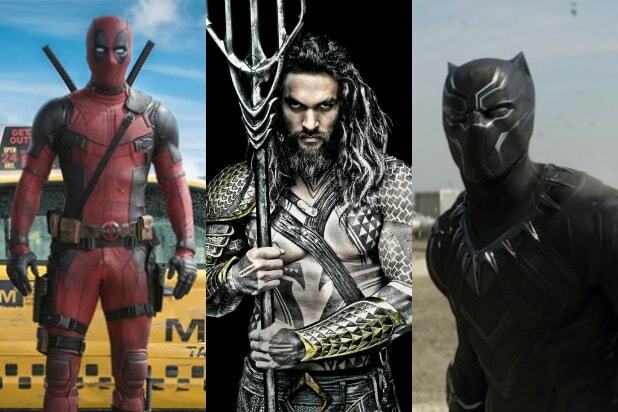 With the film due out in November, it's likely Marvel will go for a repeat with new footage, or a new trailer. 13. "Black Panther"The film's first trailer earlier this year was a huge hit with fans, and anticipation is sky high for the film due out next February. Expect a closer look this year in Hall H.
14. "Captain Marvel"The film doesn't go into production until January, 2018, but Captain Marvel (Brie Larson) is heavily rumored to appear in "Infinity War." Here's hoping we get to see her in action.